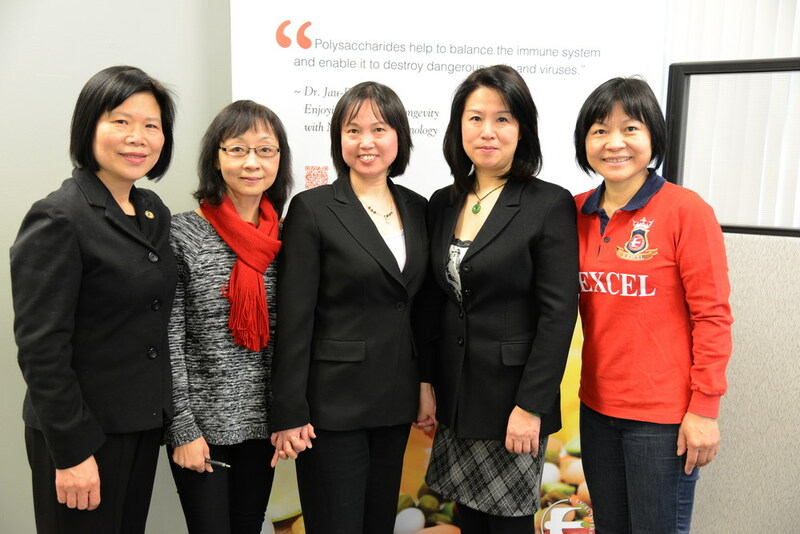 E. EXCEL honored hundreds of E. Excellers who achieved rank advancements during the past year at recognition events in New York and Toronto on February 18 and 20. With each passing year, these ceremonies get bigger and better, and this year was no exception. A record number of E. Excellers and their families and friends cheered each other on and celebrated the successes of the past year. 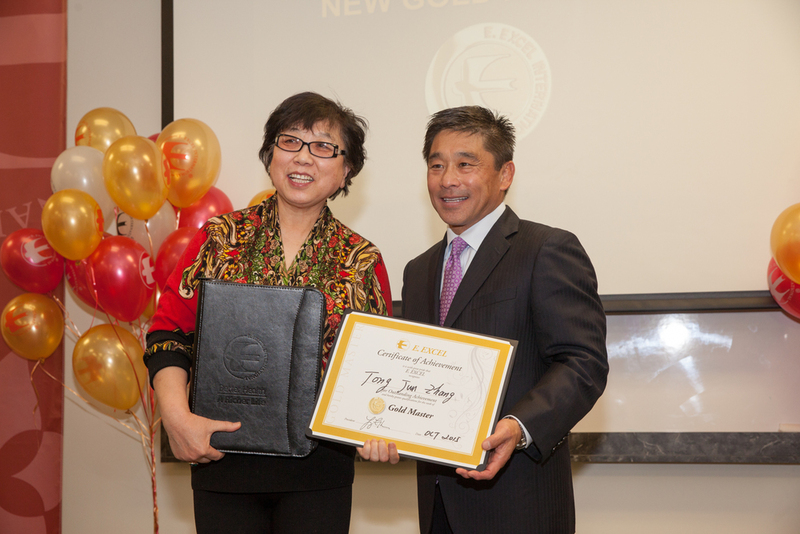 Representatives from the company, including Senior Vice-President Gary Takagi, Recognition Coordinator Liwei Qiu, and Cherie Beal from Business Development, hosted the events and personally congratulated everyone who received an award. Each recognized E. Exceller received a certificate and an E. EXCEL branded gift to commemorate their accomplishment. 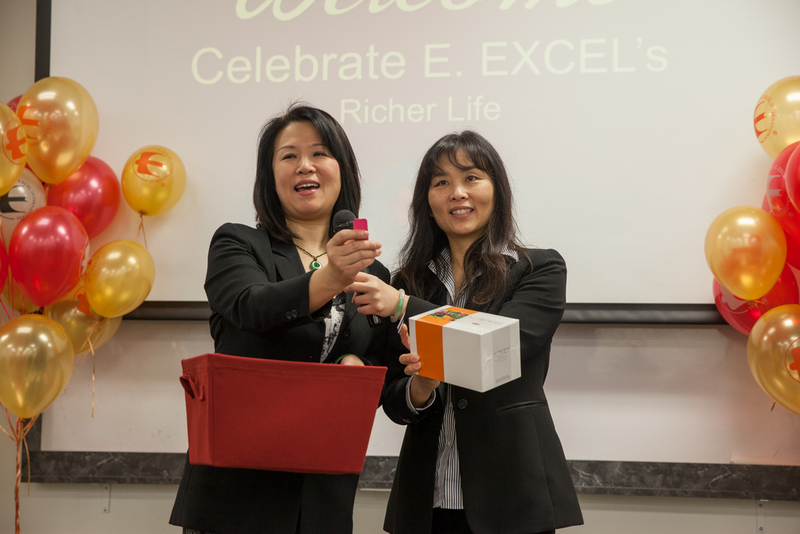 These gifts included fine ink pen sets, leather folios, and personalized E. EXCEL teddy bears given as a token of the high esteem E. EXCEL holds for its Distributors. The E. Excellers who received these gifts expressed surprise, joy, and excitement over this additional, and unexpected, recognition from the company. Special honors went to those who achieved the highest ranks, highlighted by an emotional personal video compilation depicting the journey to success of these hard working E. Excellers. Of course, no E. EXCEL event would be complete without drawings for fantastic E. EXCEL products. Several lucky winners in both New York and Toronto went home with fabulous prizes, along with great memories of a fun filled, joyous day. Congratulations to all who are reaching for the stars and accomplishing their goals of better health and a richer life with E. EXCEL. Never stop going after your dreams and sharing E. EXCEL with everyone you meet. The photos below highlight both events.